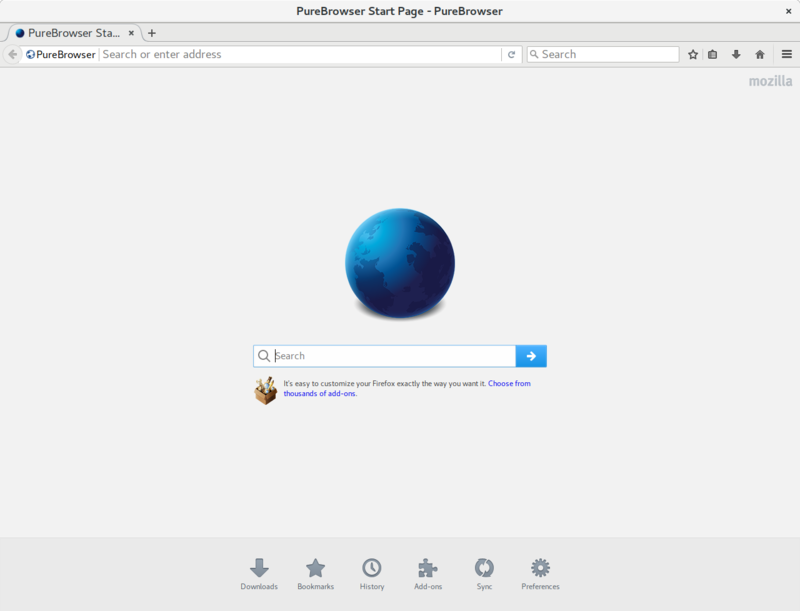 ⚓ T306 The Start page refers to the Purebrowser as "Firefox"
The Start page refers to the Purebrowser as "Firefox"
ezs777 triaged this task as "Freedom Issue" priority. I believe - since this was moved from T299 - that this issue is about version 52.5.0esr-1pureos2 of PureBrowser. This issue does not in itself harm freedom. 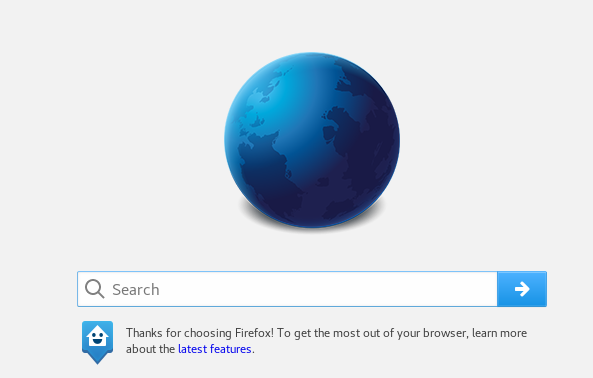 @james.rufer This issue tracks PureBrowser advertising itself as Firefox on the Start page. If you feel that the link from "learn about new tab" constitutes such advertisement then please clarify - because I don't recognize how it is the same issue just from your mentioning that the link exist. If instead you feel it is a (possibly related but) different issue, then please report separately. This issue is solved since release 52.9.0esr-1pureos3, uploaded to landing today July 8th. @d3vid Reference to Mozilla in upper right corner is (at best) a different issue than this one: Please file separately if you believe that should be somehow addressed as well. Looking forward to the fix! Created https://tracker.pureos.net/T534 for the Mozilla logo issue. jonas.smedegaard closed this task as "Resolved".